Not many people have the time to contribute their part in making the Earth a greener place. However, with technology shifting its focus towards making a sustainable environment, you can proudly be the owner of the green gadgets of 2013. Here are some great innovations which will change the way you use and interact with technology. Having a speaker to play music wirelessly from a Bluetooth capable device is one thing, and having it to charge itself simultaneously is another. 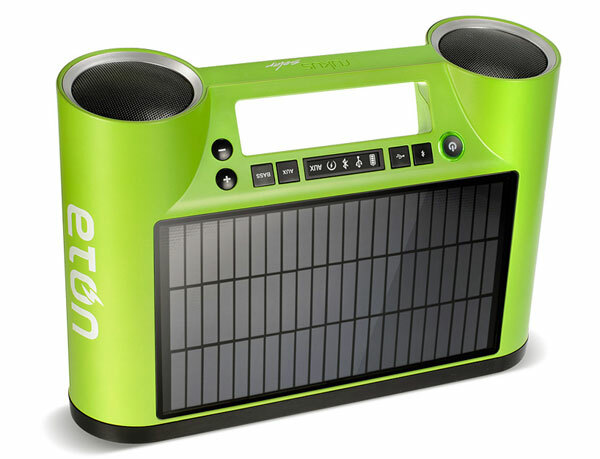 Eton’s Rukus is a quite powerful speaker with a solar panel to power the device. Moreover, you can also charge your Bluetooth device with a power out port on the solar powered speaker. This green gadget gives us a glimpse of alternate norms of the future. 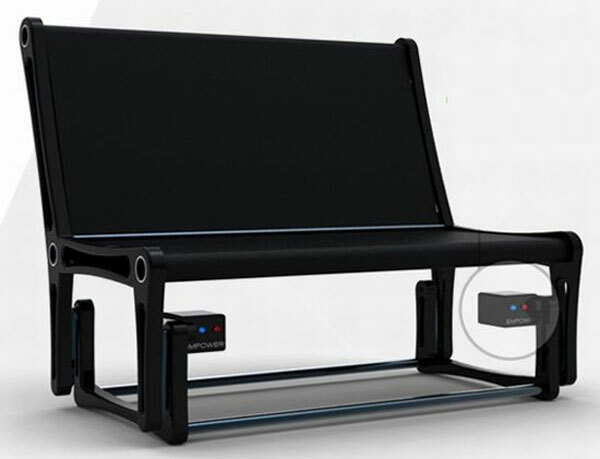 Why waste your energy rocking back and forth on a chair while waiting at a station or an airport – when you can use that energy in charging a USB powered device? The Empower, rocking chair, can be installed in public places by the administration so that it can promote people to use greener methods of using electronic devices. This green gadget can also be purchased for domestic purposes. The present technology we use for computing has a limit in their performance due to the simple property of their resistance. 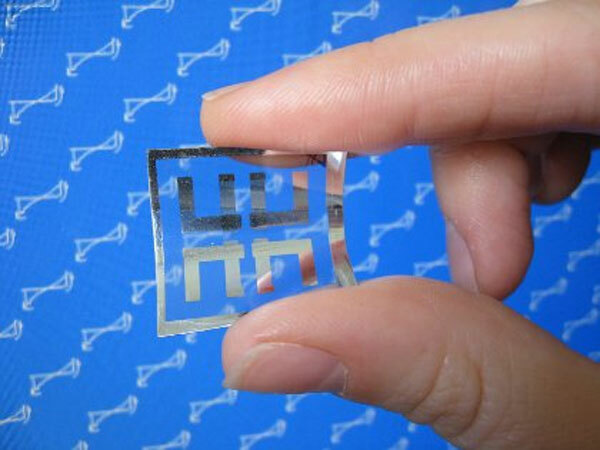 Memristors are new electronic components which can vary their resistance based on the direction of current flowing through them. The reason for including a memristor in the top green gadgets of 2013 is because they are capable of powering on and off a device immediately, and remembering the last state of the device. When used in our daily life, memristors will reduce the time wasted in booting up a device and also help in increasing battery life. Following the use of solar energy, the OLPC program has finally decided to make a tablet which is cheap in a true sense. The tablet has a 8 inch 3Qi display for energy efficiency as well as a solar panel to keep the device charged. It seems that the top green gadgets of 2013 are dependent on solar energy. 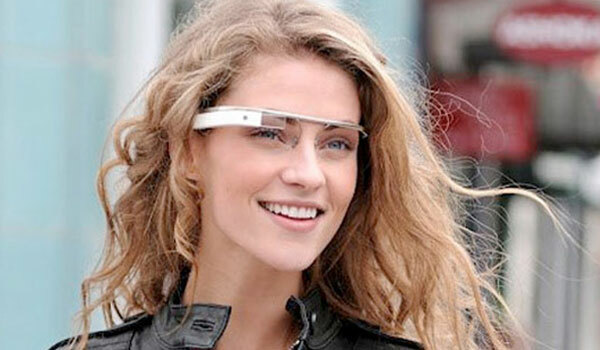 The Google Smart Glasses are something which we cannot miss as being the top green gadget. These goggles will completely revolutionize the way you see life. The glasses will have a display which will overlay whatever you see around you, giving you digital information about objects and building as you look at them. The device is going to be powered by your kinetic motion and will have 4G and GPS capabilities, a camera as well as Bluetooth. 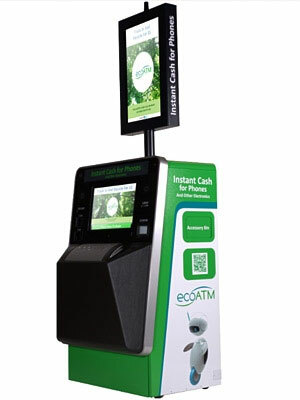 The eco ATMs have started to gain interest already. These e-cycling kiosks have been fitted with advanced technology and machinery which can diagnose an electronic gadget someone wants to dispose off and then evaluate its buy back price. The magic doesn’t stop here; if you want you can sell your device right there and then to the machine and get the cash in your hands instantly. It doesn’t matter whether the device you are selling is old, broken or new. Truly this recycler deserves to be in the list of the top green gadgets. The people at MIT are not only making cars with improved mileage and new age features, but also space efficient cars; and by space efficient we are not talking about a smaller car but a car which can be folded up when parked. Hiroko, the alias of this innovation, can be folded up to the extent that you can park three of them in a regular parking space. 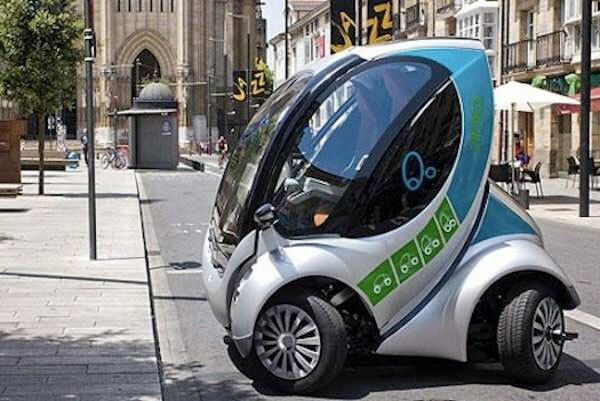 The reason why the car is included in this list of green gadgets of 2013 is because it can solve a major issue of crowding in European countries. A self adjusting thermostat which gives you the freedom to wear comfortable clothes in your room is simply what you need. The Nest thermostat intelligently tunes itself to your preferences, and changes its settings automatically to the climate and temperature of the environment. This green gadget will ensure that you are using the optimal energy for keeping your room at the perfect temperature.